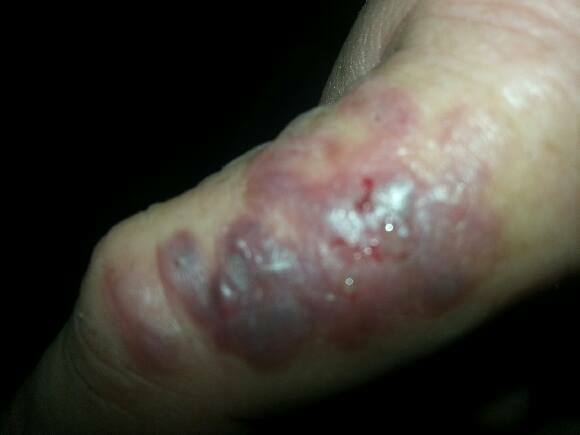 Spider Bite Recovery Group Inc :: Possible Spider Bite? 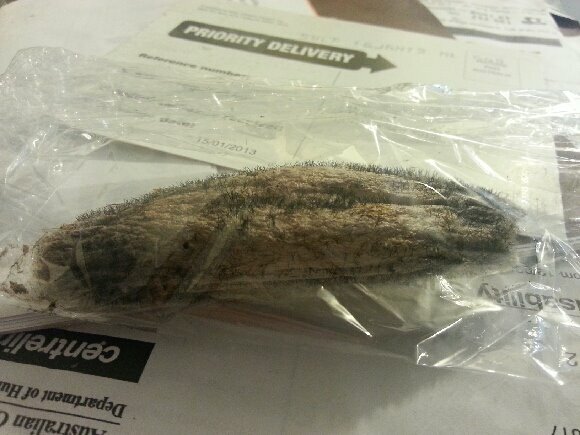 My brother brushed his finger against this cocoon and it put little barbs into his finger. A whole lot of little spider ran out of it. He has been in hospital for the last couple of days. They don't seem to know what type of spider/ insect it is. He is on an antibiotic drip. Can anyone tell me what it could be? Thank you and Merry Christmas.